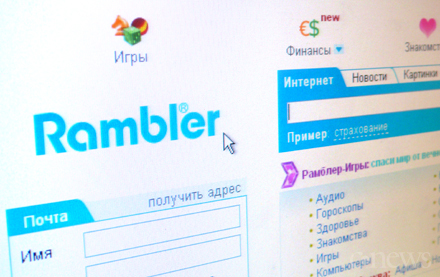 To date, every second user of the Internet has multiple accounts on postal services, who is using the services of yandex.ru, someone mail.ru, in this article we shall understand, how to delete a post on Rambler. The process is fairly simple, so that even an inexperienced person will be able to understand the instructions. In total, there are several solutions to this problem, but before you go to them, rethink, Should you delete your account. If you do decide, then log into the site, using your login and password. by the way, if you forget the personal data, please contact to this article, you will learn from it, how to restore access and create a new password. If during authorization has been no problems, and you have successfully opened your account, read on. Pay attention to the work area service, here you need to find the link entitled “Delete mailbox”, click on it. The system will give you warning, with which you must agree. If you have done, right, the box will be deleted permanently, and the question, how to remove rambler, You will no longer worry. Think about your actions in advance, tk. account will not be subject to recovery under any circumstances. It is also necessary to save messages, that have any value, This may be information with personal data or personal letters. Some inexperienced users questioned, how to get rid of the account? This can be done with the remote mailbox. First of all go to the mailbox, To do this, enter your login and password, next, note the link “Delete name”. Click on it. 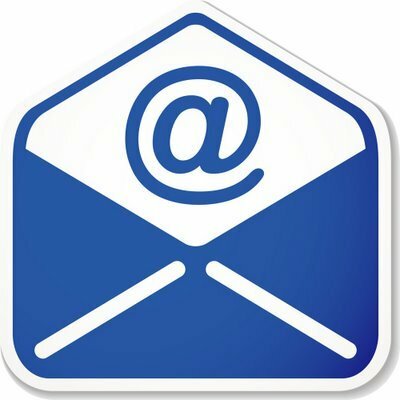 It is important to know, that account will be deleted, along with the mailbox. Many people format the data with the personal goal, eg, not to be confused in a pile of unnecessary accounts, while others do it out of good reasons, ie. so they help the system to be cleaned, as well as weaken the load on the server. Whichever group you do not belong, question, how to remove rambler, will no longer worry you.